“Something that I like to do is roll out my own corn tortillas. Don’t be afraid – it’s easier than you think. Masa Harina instant corn flour is a readily available product (and a fine substitute) for freshly ground masa. Tacos shouldn’t have too many toppings. From typical picks like lettuce and sour cream to more inventive options like jicama slaw and Texas queso, a taco’s toppings give chefs a prime opportunity to define the dish’s flavor profile. But while you should feel completely free to experiment with toppings, it ‘s important to consider the overall balance of the ingredients you put on top of your tacos. Jan Stewart, director of culinary operations for Midwestern mini-chain Condado Tacos, emphasizes the need for toppings that play well off of each other without overwhelming the base taco filling and the tortilla. 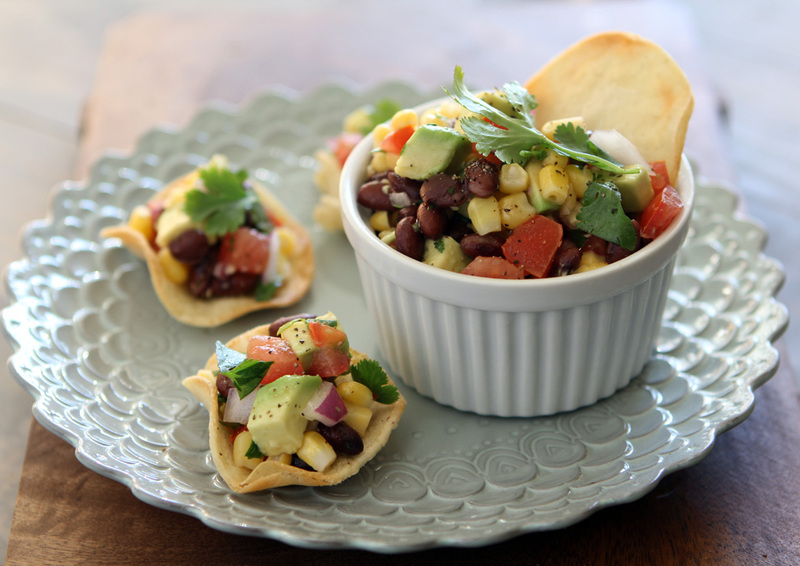 “Build a balanced yet complex taco by pairing your protein with complementary toppings. Too many fresh toppings and your taco will be cold. Too many salsas and sauces and your taco will be soggy,” Stewart warned INSIDER. “Maybe buy the tortillas but learn to make your salsas. I have yet to taste a great-quality salsa that you can buy. The main reason is that it takes fresh, bright ingredients like lime, tomatillos, tomatoes, garlic, jalapenos and serranos, and cilantro; you can’t jar this stuff [and expect it to taste as good as the fresh versions]. The sweet-salty dynamic is one of the most essential flavor intersections in cuisines across the globe. Add some spice and some acidity, and you’ve got a taste bomb that will elevate your taco to cravable status. For an easy way to bring some sweetness and tang to your taco, include fruit in your taco toppings. Chef Claudia Sidoti of HelloFresh particularly enjoys pineapple in her tacos. “You haven’t truly experienced pineapple until it’s been warmed through and caramelized to bring out all of its juicy sweetness. And when you toss it into a taco with some gently spiced pieces of tilapia and a crispy slaw, everything you think is true about the fruit is suddenly flipped on its head as you venture into savory dinnertime territory,” Sidoti told INSIDER. Celebrity chef Aarón Sánchez of “Chopped” and “MasterChef” is a big believer in this principle when whipping up a platter of tacos. “Top your tacos with something fresh with citrus or acid as it combats the often heavy and rich fillings. Thinly sliced radishes are a welcomed addition, I also like to make fresh slaws like a chayote and jicama slaw for example,” Sánchez explained. Tacos make a fantastic canvas for unusual fillings and inventive preparations, but there’s no need to overcomplicate them. A street food that’s conveniently handheld and delicious even in its most stripped-down form, the taco benefits from simple, flavorful, and well-made ingredients.